To the point: The year is incomplete if you don't attend at least one music fest with your friends. We have handpicked the best in the country for you! Why Attend: This is a global electronic music festival that is hosted in every corner of the world, and India is now on the list too. So if you’re a fan of EDM, don’t give this one a miss! Why Attend: One of the biggest outdoor music festivals of the country, the Ziro Festival is a coming together of music, art and culture. It is organized by a team that is extremely passionate about music and is always on the lookout for fresh, interesting acts. You can totally enjoy a music vacay for four days because there are various hotels, camping arrangements and homestays available for attendees to rent in and around the venue. Why Attend: If you’re a true music lover, you’ve probably already planned where you wish to experience this year’s NH7. This multi-city festival is a much-awaited annual event organized in different parts of the country, including Bengaluru, Kolkata, Meghalaya and Noida, with the flagship performance being in Pune. In 2016, the event had exhibitions by some stellar names in the music world, including Farhan Akhtar, Steven Wilson and Shankar Mahadevan, while 2017 saw artists like Amit Trivedi, Prateek Kuhad, Vishal Bhardwaj and Dualist Enquiry (among others) taking center stage. Don’t think twice before getting a ticket for this one! 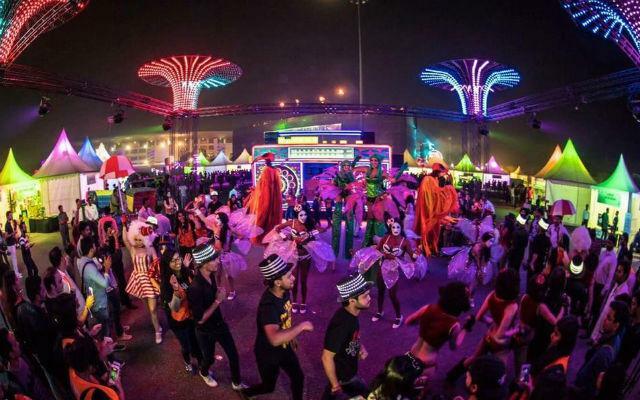 Why Attend: This one is literally a ‘çarnival’! And you will be blown away by the diversity of music genres presented by artists like Anish Sood, Brillz and Tommy Trash. So get ready to groove to everything, from Indian dance music to hip-hop and electronic! Why Attend: This festival of contemporary music and arts is one of the most sought-after in the country. Experience three whole days of entertainment in the midst of beautiful Rajasthani culture. Alsisar Mahal is the venue for this year’s Magnetic Fields, where you can plug into the the finest offbeat music celebrating various underground stars who bring forth their talent. You’ll find a lot of young and adventurous millennials at this one! Why Attend: Do you really need a reason? It’s Sunburn after all! And it’s practically on every music and party lover’s list in the country. 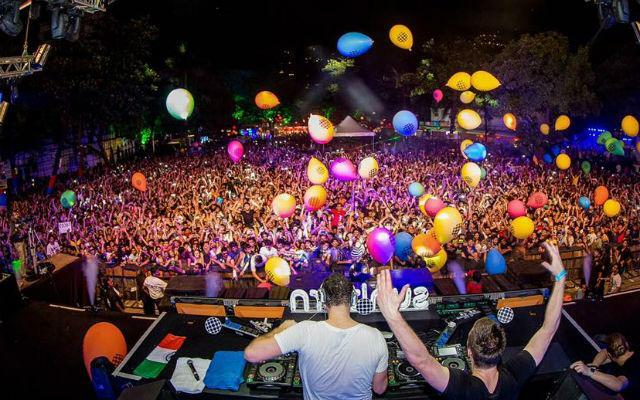 In the previous years, the event has witnessed performances by artists like Martin Garrix, David Guetta, Hardwell and many other well-known names. Think EDM and beach party, think Sunburn. Why Attend: Looking for a classic music festival that also involves camping? Well, then Storm in Bangalore is just the event you need to attend! The popular music festival is known for celebrating a variety of different music genres such as indie, folk, electronic and non-mainstream. The venue is slightly away from the main city, on the outskirts, and is pure magic. Think lush lands, bonfires, cozy camps, marshmallows and of course, music!